Well, Hello there! 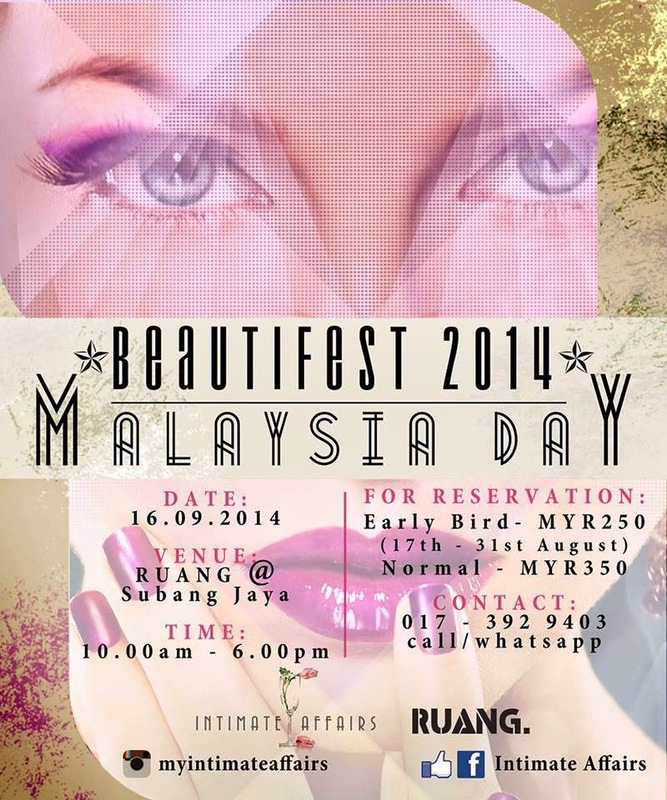 Look at what's taking place on Malaysia Day 2014! A Beauty event for all Beauty Junkies! No plans on Malaysia Day? 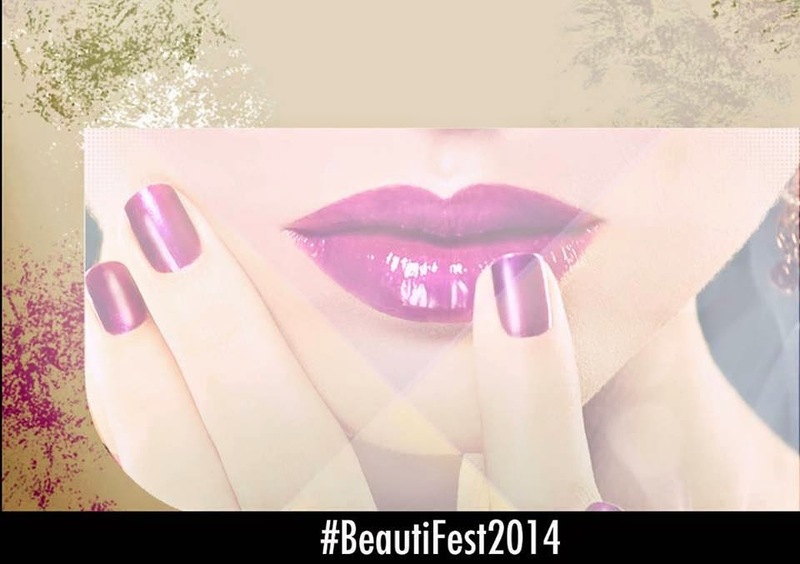 Why not be a part of Beautifest 2014 ! Organized by Intimate Affairs, this event calls for all MakeUp Enthusiasts! Hurry Up! Book your spot as seats are limited! This is definitely an event not to be missed! Or, Check out the links below for more details!